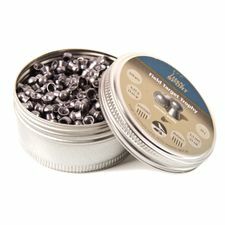 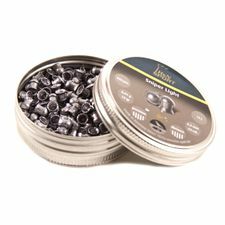 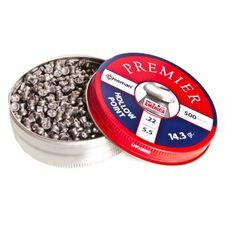 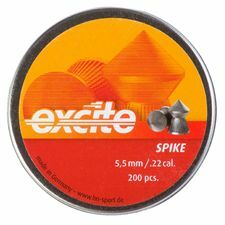 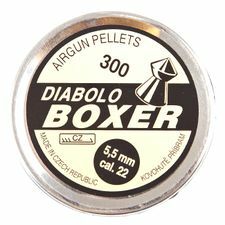 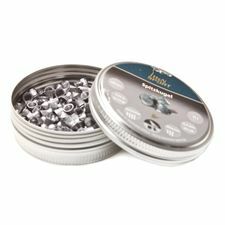 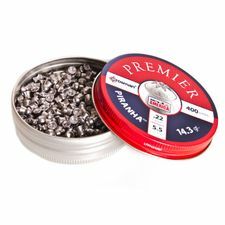 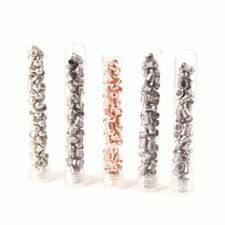 Diabolo Boxer pellets - highly demanded pointed (hunting) Czech pellets, caliber 5.5 mm. 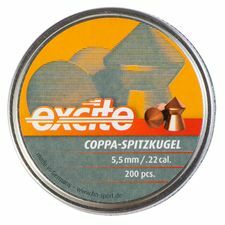 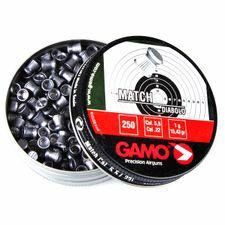 Diabolo Gamo Match 250 pcs caliber 5.5 mm. 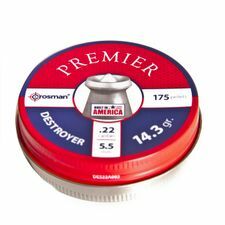 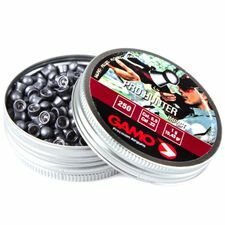 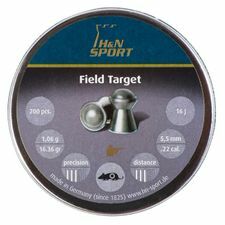 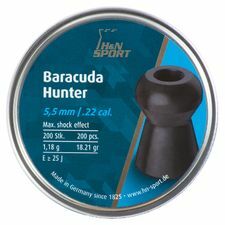 Diabolo Gamo Pro Hunter 250 pcs caliber 5.5 mm. 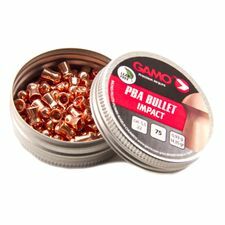 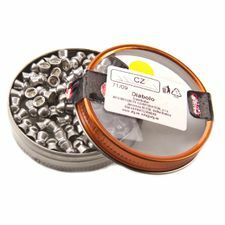 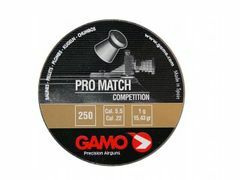 Diabolo Gamo Pro Match 250 pcs caliber 5.5 mm. 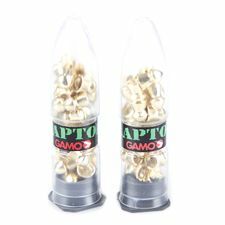 Diabolo Gamo Raptor 50 pcs caliber 5.5 mm. 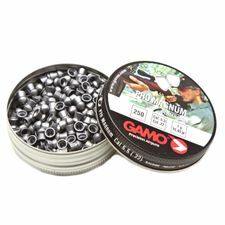 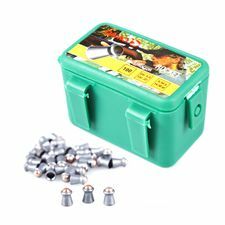 Diabolo Gamo Rocket 100 pcs caliber 5.5 mm.